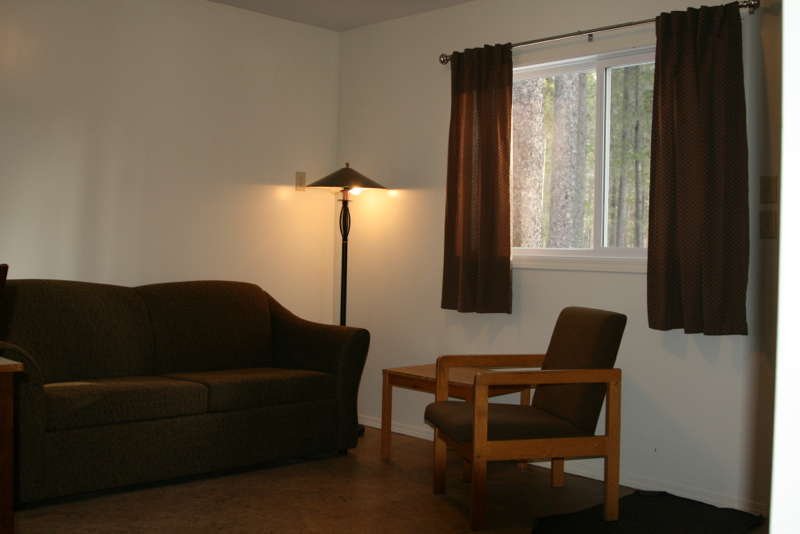 Relax and enjoy your stay in one of our cozy two bedroom cabins. All cabins are rustic, freestanding units which have their own parking, firepit and picnic area. These units provide a semi-private outdoor space which makes them perfect for larger gatherings and reunions. All cabins are light housekeeping units. 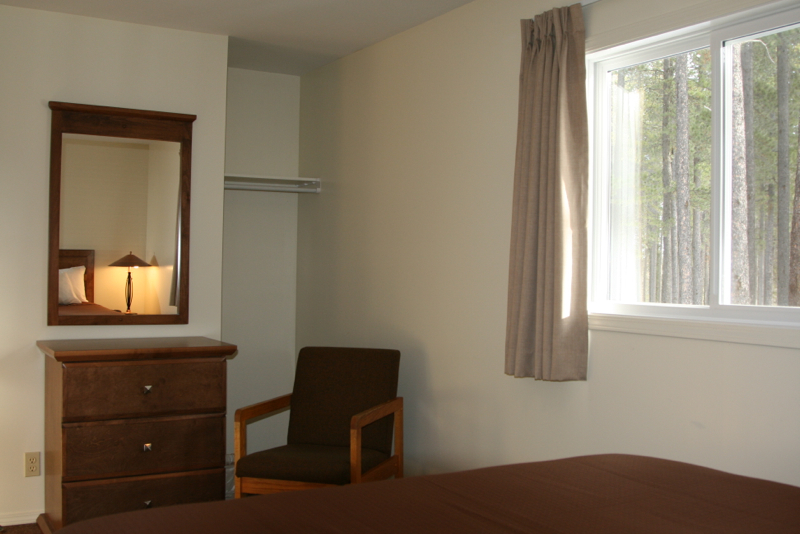 Relax and enjoy your stay in one of our spacious three bedroom cabins. 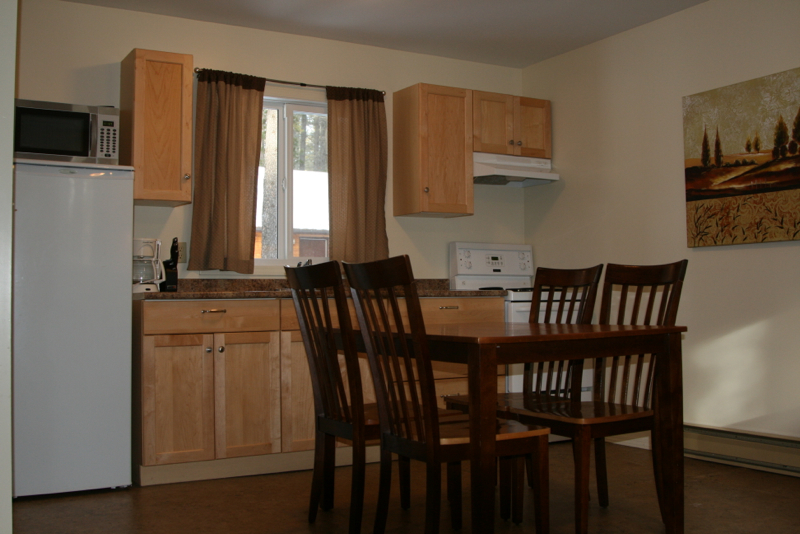 All cabins are rustic, freestanding units which have their own parking, firepit and picnic area. These units provide a semi-private outdoor space which makes them perfect for larger gatherings and reunions. All cabins are light housekeeping units. 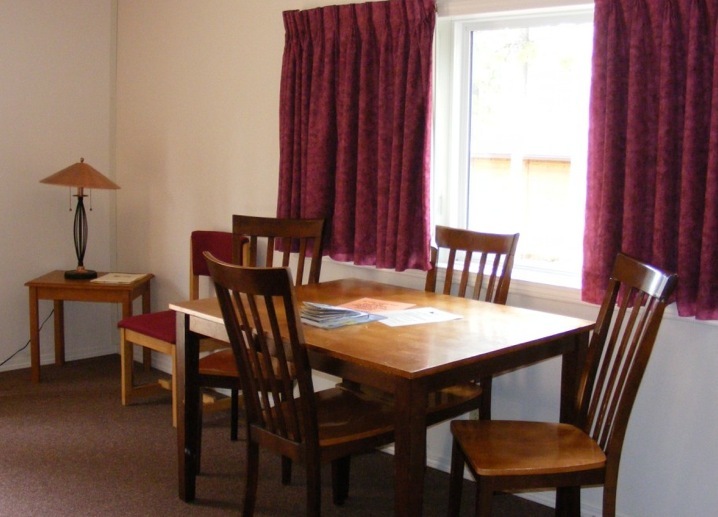 Prices vary depending on cabin size and whether you are booking during high or low season. Please contact us via email or phone and our front desk staff would be glad to assist you.